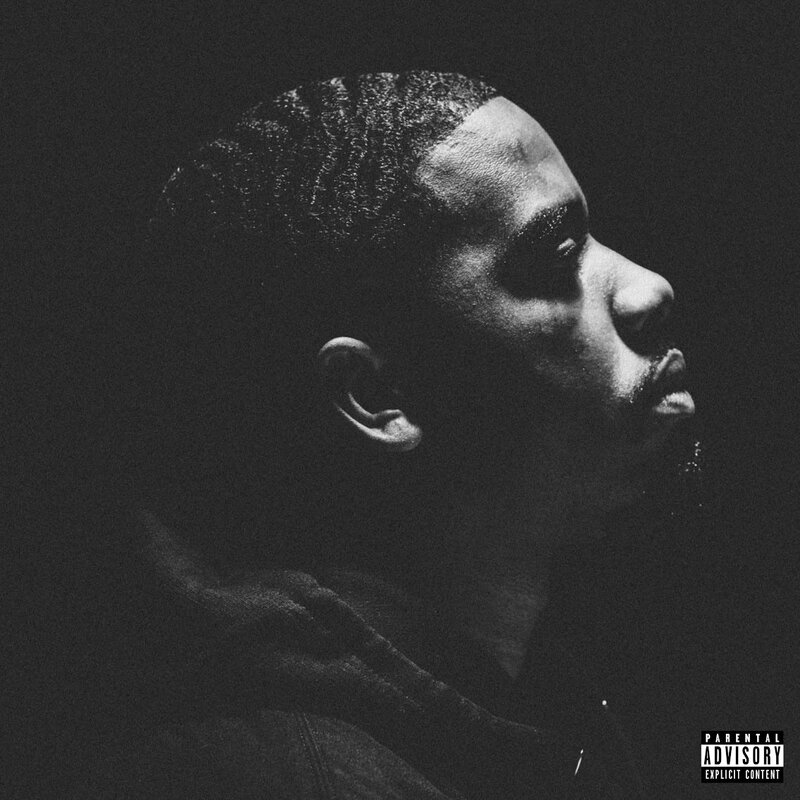 Reason Signs to TDE, Drops New Song "The Soul"
Top Dawg Entertainment has today announced that Reason has signed to the label. The rapper comes from Del Amo, California, and was already set to support Jay Rock on his ‘The Big Redemption Tour’ later this year. To go with the news, he’s sharing a new song called “The Soul,” which is produced by MyGuyMars.